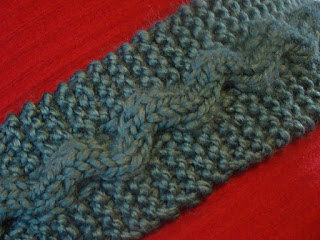 The snake skin scarf knitting pattern is an easy scarf to knit. It's made with chunky wool so it knits fast and the zigzag pattern is done with simple cable - nothing difficult. 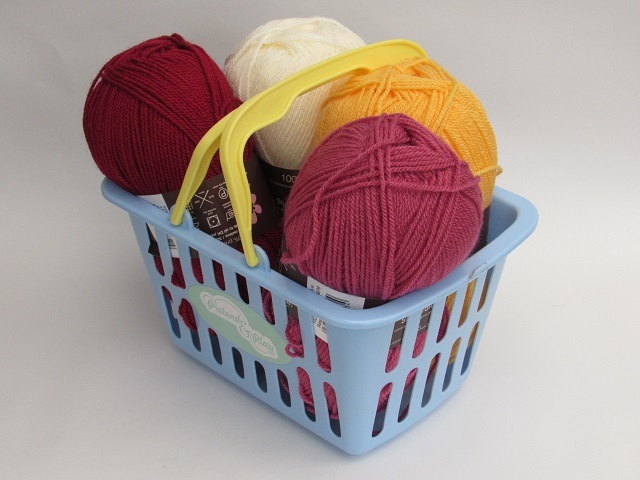 This pattern is knitted on two pins and is made with chunky wool. Knit it as long as you like, shorter for little ones and longer for adults. Fun and unusual and perfect for reptile lovers. 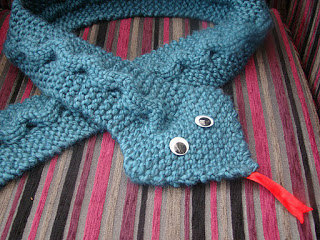 Keep warm in the winter and wrap a snake around your neck. The Snake Skin Scarf is an eye-catching winter accessory.